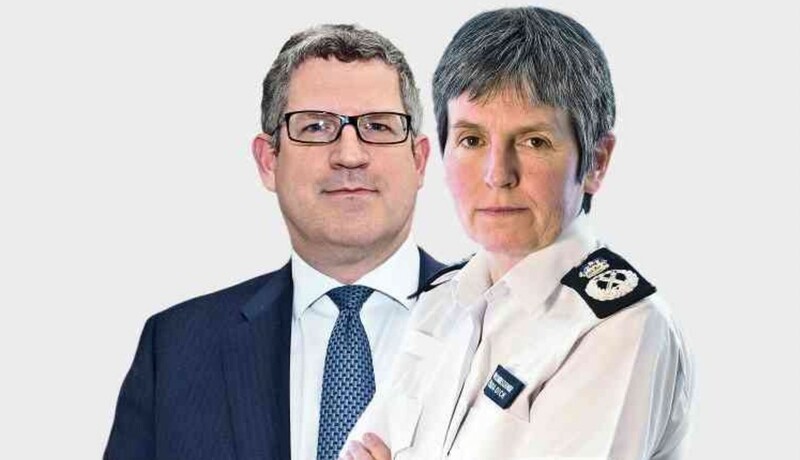 Director General MI5 and Met Commissioner discuss tackling terrorism. 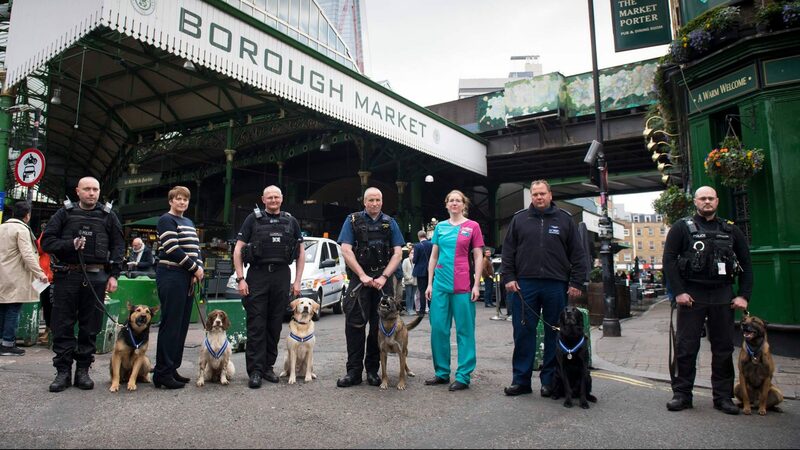 Police Dogs honored by vet charity PDSA for their heroics during London attacks. 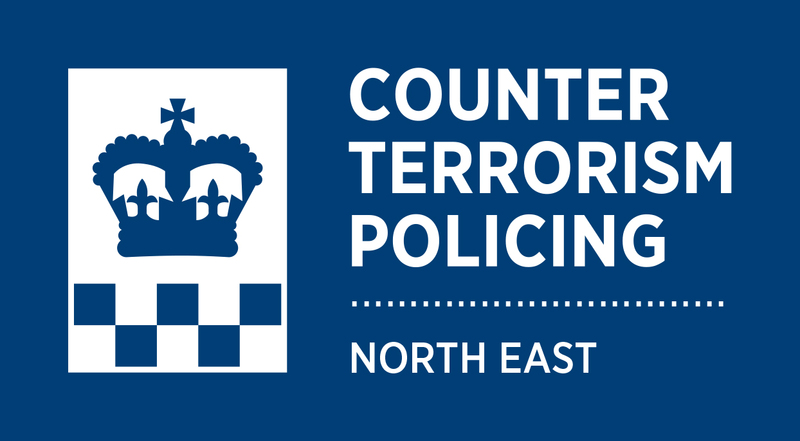 Assistant Commissioner Neil Basu, Head of Counter Terrorism Policing issues open letter. Statement released from National Policing lead for Counter Terrorism, Neil Basu following an attack in New Zealand. Pawel Golaszewski charged following an investigation into suspected Extreme Right Wing activity. 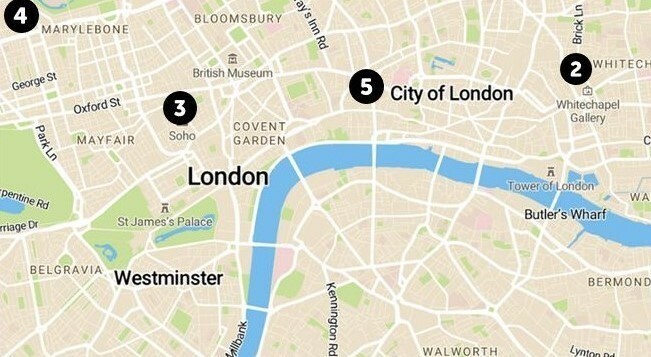 An interactive online platform to provide expert counter-terrorism advice to businesses is going ahead.